The Company was founded in 1891 by Alexander Birger Grieg. Chartering of small tankers and dry cargo ships, shortsea and deepsea, sale and purchase of ships, were the basic activities in 1891. 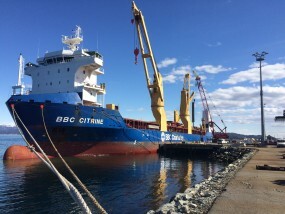 However since 1982 the company has been focused on specializing within chartering of oversized, awkward & heavy project cargo together with Port Agencies. 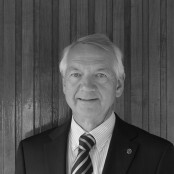 In 1972 Arnfinn J. Seim Sr. joined the company, and is since 1995 the sole Owner. The business is being conducted in the same manner, and the same virtues as before. We focus on quality, dedication and personal service. Today customers around the world, still recognize Alex. Birger. 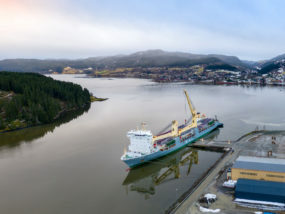 Grieg A/S as a top professional ship broker company, with great expertize within the Heavy Lift sector & 1st Class Port Agency Services all over Norway. 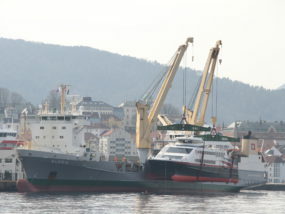 Arnfinn Sr. has been in Shipping since 1972. First as a sole dedicated shipbroker and later also shipsagent. 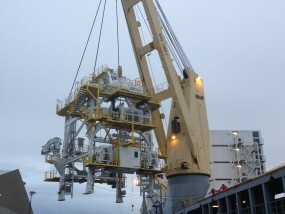 Arnfinn has dealt with everything from pure breakbulk and tank, to complicated Heavy Lift cargo. 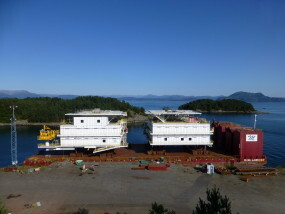 His great knowledge about the Norwegian coast and conditions, serves clients with valuable background information. Arnfinn Jr joined ABG in 2008. 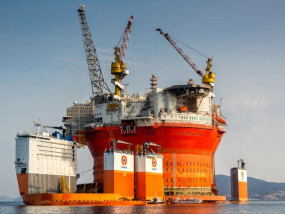 From handling agencies along the long Norwegian coast his local know-how for heavy-lift shipping and leisure cruising the Norwegian Fjords is a great contribution. 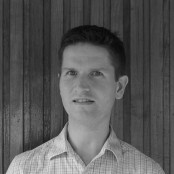 Arnfinn Jr is board member of Bergen Shipbroker Association since 2013 and board member of Norwegian Shipbrokers’ Association since 2016. 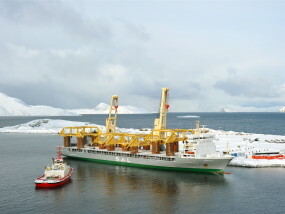 Christoffer was previous to ABG, employed by German SAL Heavy Lift for about 6 years. During this time he was stationed in Shanghai & Singapore, as well as the HQ in Hamburg. His background gives him a good commercial understanding, together with a valuable insight into the Heavy Lift market. 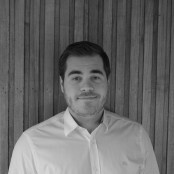 Christoffer has been with ABG since 2013. 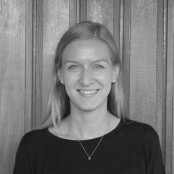 Ingrid first joined sister company Bergen Agent, as a summer intern in 2013. She showed great skill and overview, resulting in Ingrid joining Alex. B Grieg since November 2015. 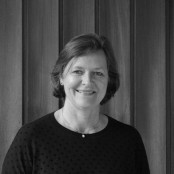 With her Master in Shipping, Trade & Finance, she makes a great contribution to the team. Anne May has been with Alex. 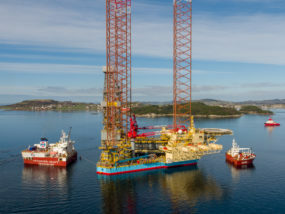 Birger Grieg A/S since 1993. She is responsible for all accounting related matters.